THE Dean of Portsmouth has announced his intention to retire this summer. 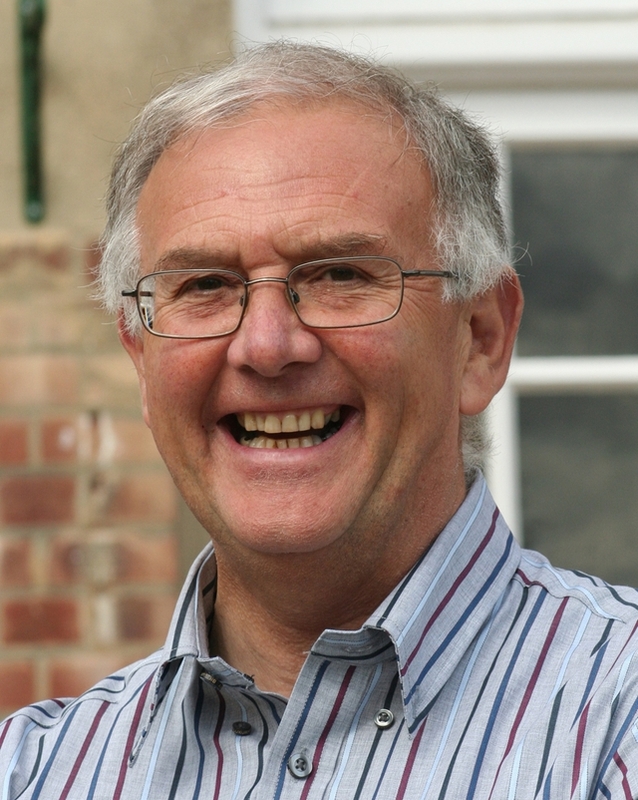 The Very Rev David Brindley will step down from his role in charge of Portsmouth Cathedral, on June 10, the day before his 65th birthday. He will celebrate the 10.30am Eucharist, at which the setting will be the Portsmouth Jazz Mass. Canon David Isaac, who was part of the cathedral staff until his own retirement, will preach. In the evening of June 10, he will preach at his final cathedral service. He and his wife Gill will retire to Fordingbridge in the New Forest. David was installed as Dean of Portsmouth 15 years ago. He had previously worked in Leicester and Gloucester dioceses, and came to us after eight years as team rector in St Mary's Church, Warwick. During his time in charge of our cathedral it has embraced a new strategy, supervised extensive building and conservation work, and seen its congregation grow numerically. Its excellent reputation for the quality of its music and liturgy has been enhanced.